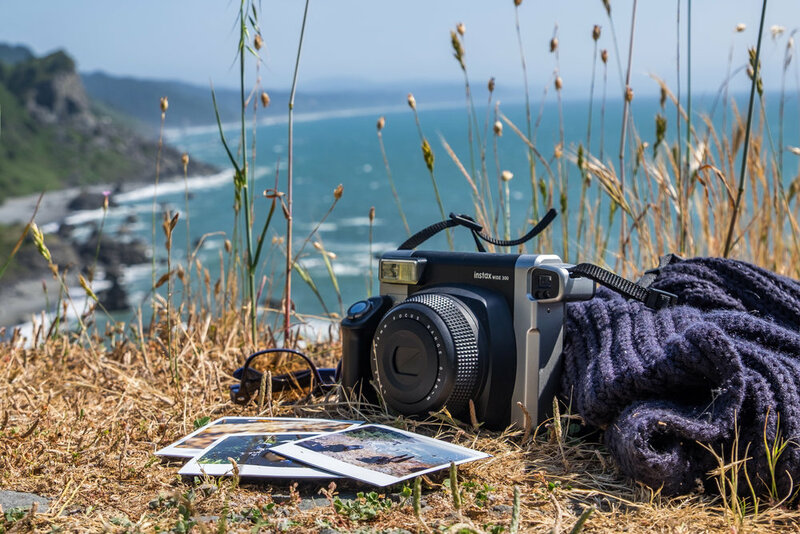 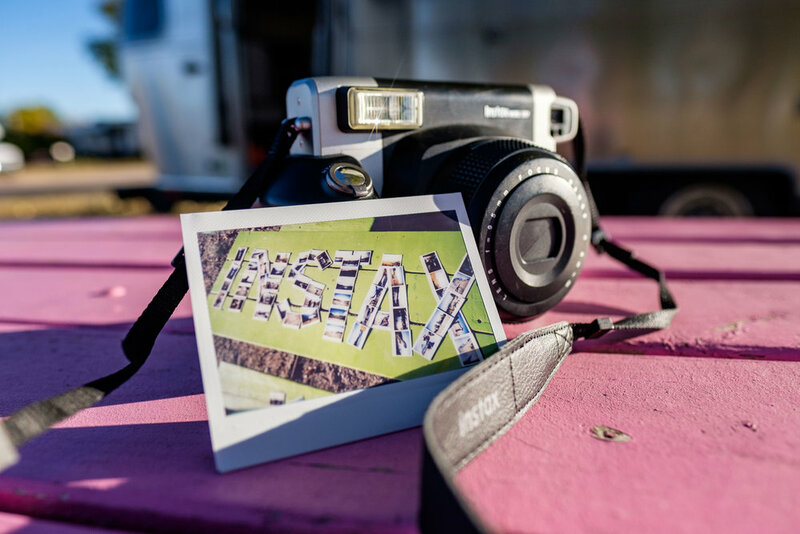 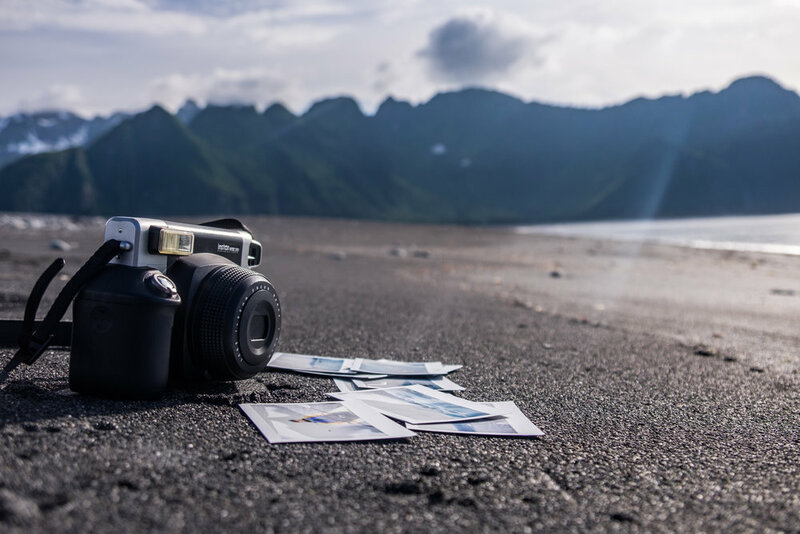 Welcome to our Fujifilm Instax page! 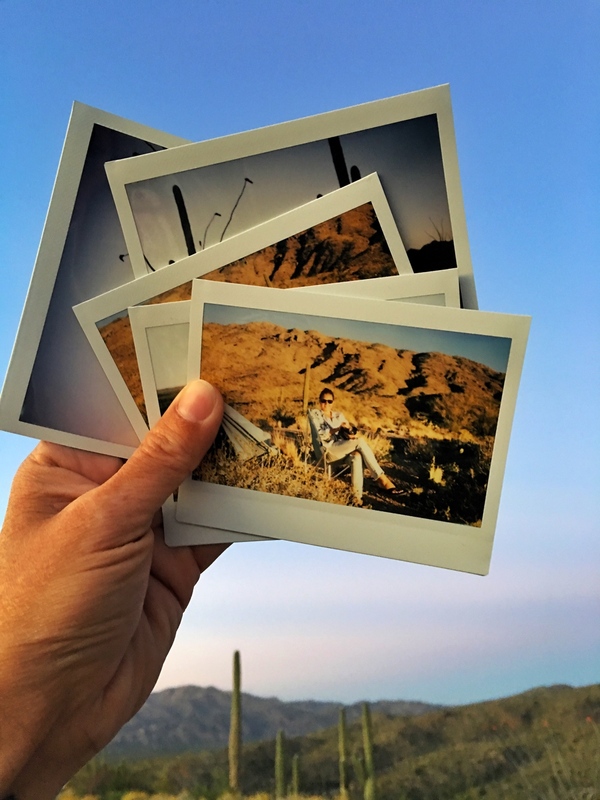 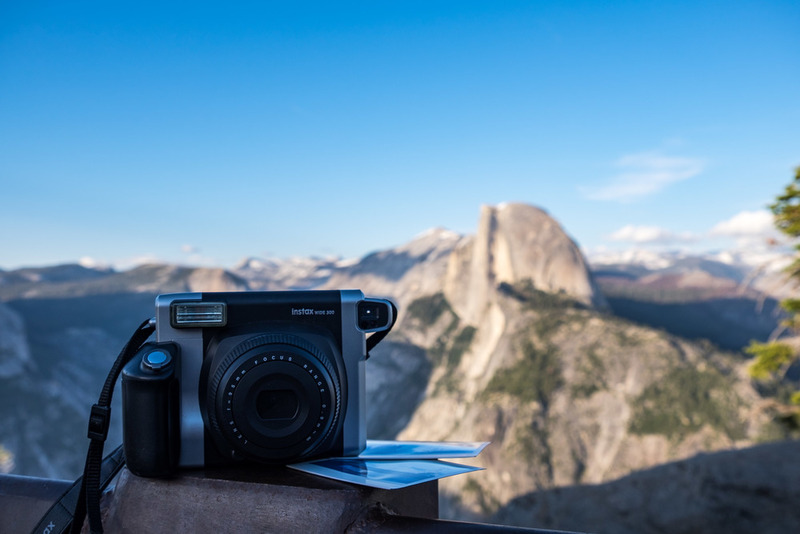 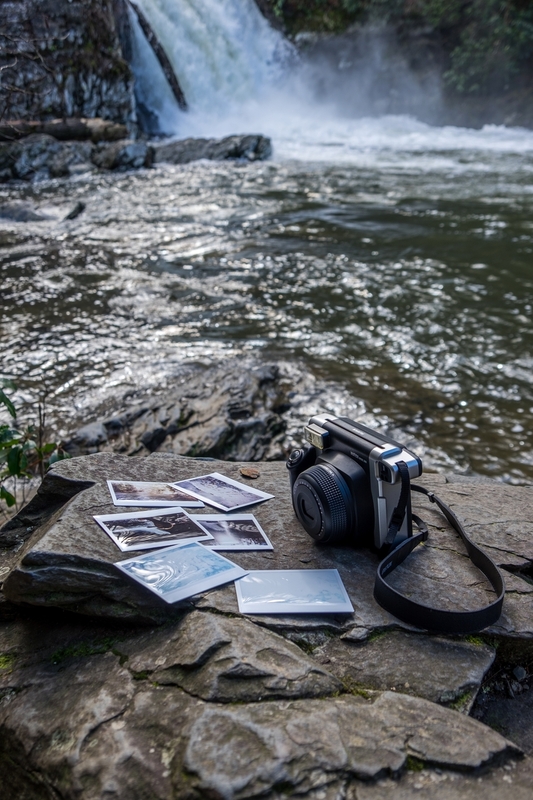 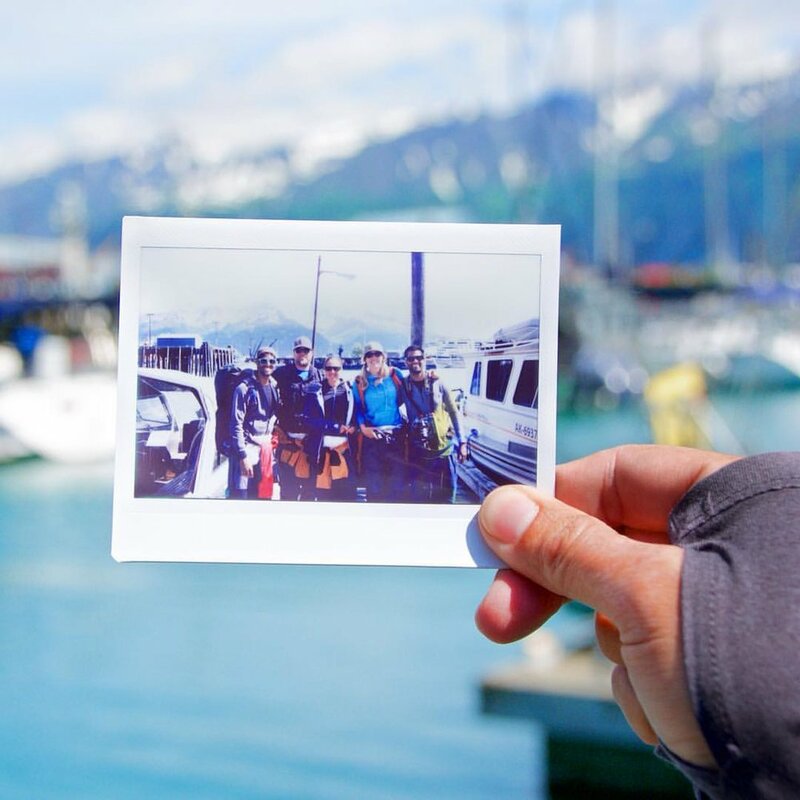 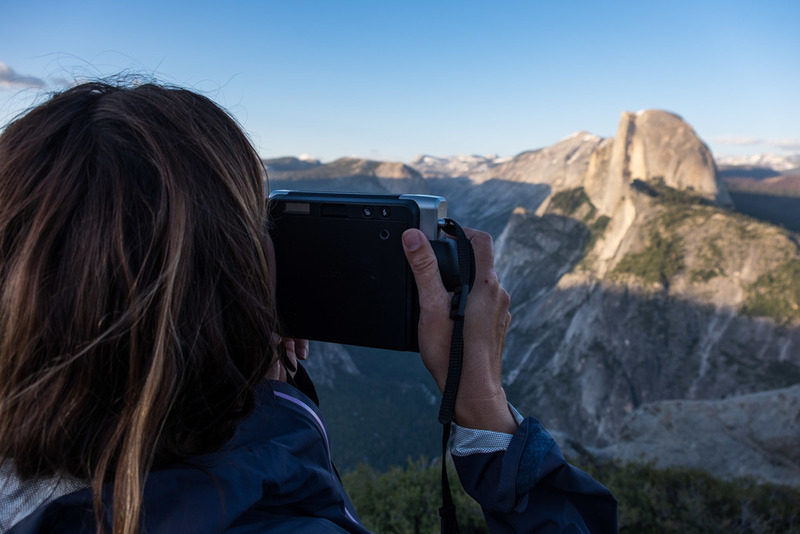 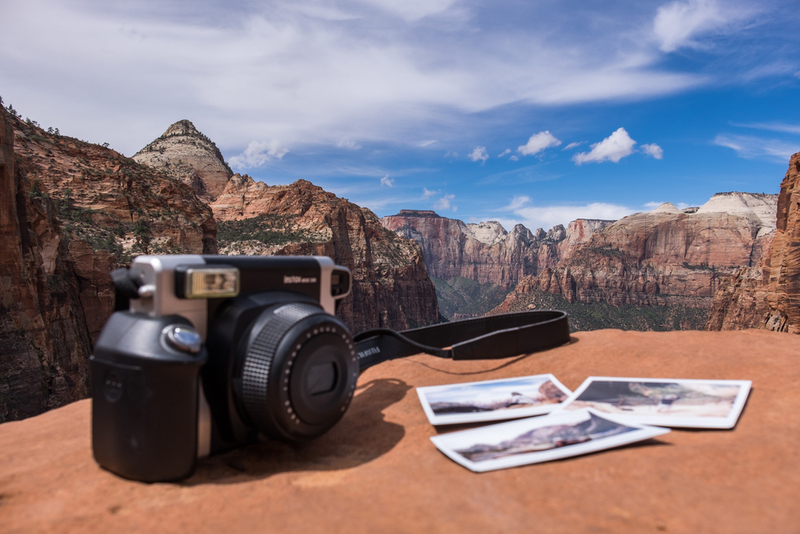 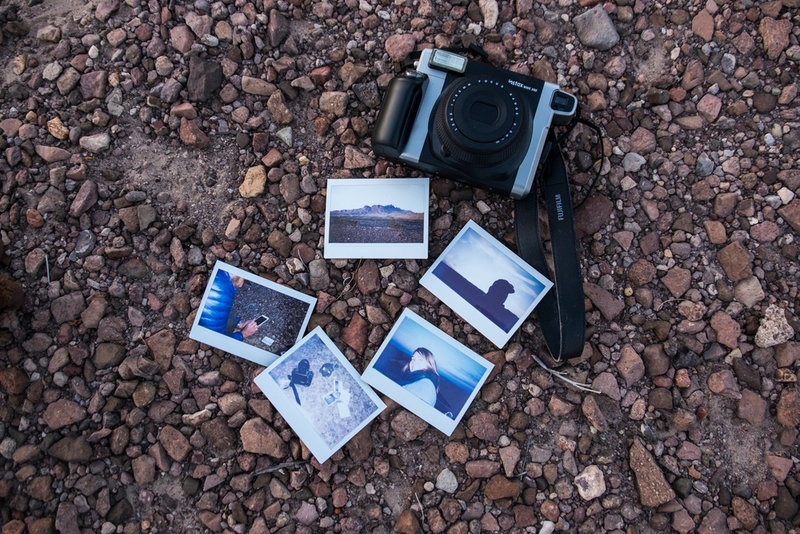 We used a Fujifilm Instax Wide 300 to take instant captures in all of the national parks. 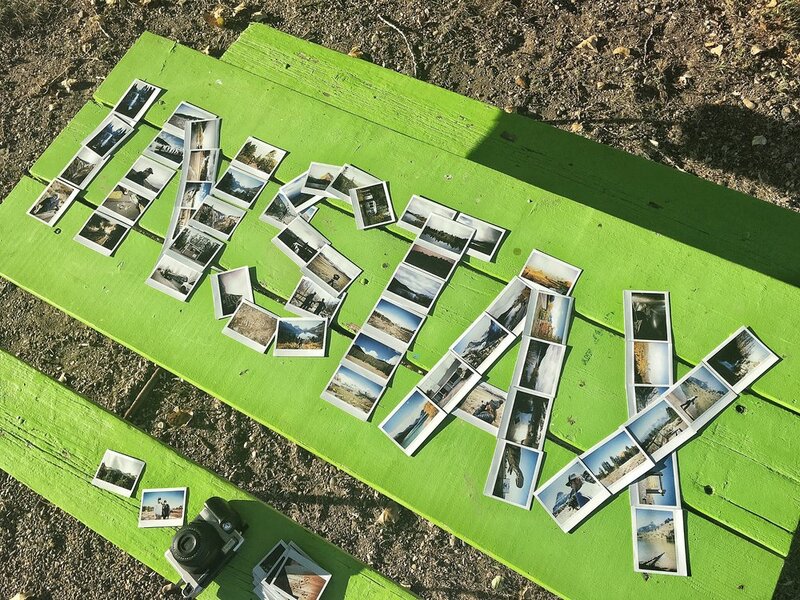 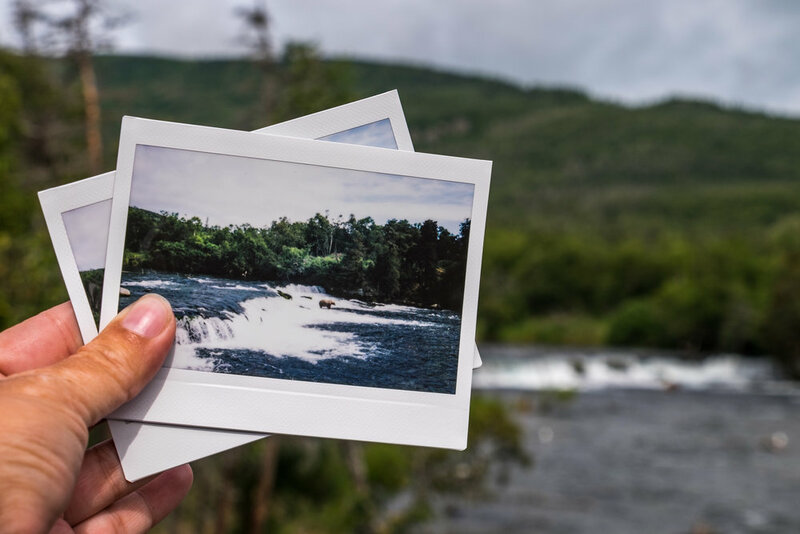 Follow Fujifilm Instax on Instagram and check out more searching tags #MyInstax and #InstaxWide300.